Learner Driver Information Learning to drive can be quite daunting, and you may have many questions on where to start, below are some examples of what learner drivers and their parents have asked us over the years. Question – Is my daughter/son being taught by a safe and qualified driving instructor? Answer – Your driving instructor should display a badge in his tuition cars window, which shows his name, photo and a number which is his/her ADI number, which is provided to them by the Driving and Vehicles Standards Agency, a government body which regulates all Driving Instructors. Question – How do I apply for a driving licence? Question – When should I do my theory test? Question – When should I do my driving test? 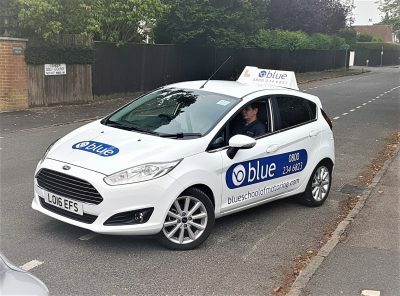 Answer – If your driving instructor is using coaching and CCL(Client Centred Learning)teaching skills then you should know if you are ready or not, you should have a date booked but it is always advisable to do a mock driving test 4 weeks before the real date, that way you know what you are in for. Question – How do I choose a driving instructor? Answer – Choose someone you have been recommended to use, or when you look online, check their web site out and see if they have past students recommending them. All driving instructors are CRB checked, and have to on the DVSA register, they should display a badge in the window of thier tuition car. Question – What price should a lesson be? Answer – Lesson prices to vary from region to region, but cheapest is not always the best, if your instructor is any good he/she should be charging a higher rate than the cheaper competitors. A lot of schools who offer very cheap deals do not always deliver. Question – How many hours training for my driving test?